When discussing travelling NZ, we often get asked the question "Is it better to travel New Zealand by bus or car?". To save you hours of research, we have put together this list to help you decide. Sure, it gives you more freedom, but travelling by car is lonely. You’re stuck by yourself, and the few songs you have on your iPod because you need that valuable space for travel photos. Travelling by bus, you’re guaranteed to meet heaps of like-minded travellers. 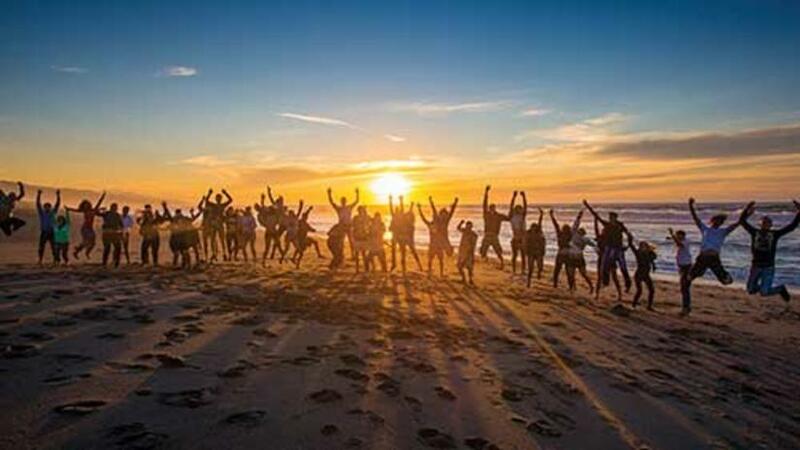 Hundreds of people begin to travel with Kiwi Experience every week, and they are just like you - adventurous, social, friendly and exploring a new country. Kiwi Experience is one big travelling family. We often hear from travellers who chose to travel by car that they missed some of NZ's amazing natural or cultural locations. Ever been bungy jumping? When you get delivered to the world’s first bungy jump, and other people are doing it, you’ll go YOLO, and do it too! You’ll get pushed out of your comfort zone and encouraged to try new things, eat new foods, see new sights, meet new people, hear new music... You get the idea! Carefully selected, Our Driver Guides go through months of training covering safe & efficient driving, commentary & history, activities & accommodation and of course the Kiwi Experience circuit. Many of them are travellers themselves - some of our them spend half the year travelling the world. They have interesting stories to tell, informative commentary, tips & hints for travelling in NZ, and they’ll take you to points of interest - like the world’s largest knitted jumper (just in case you’ve always wanted to see it!). 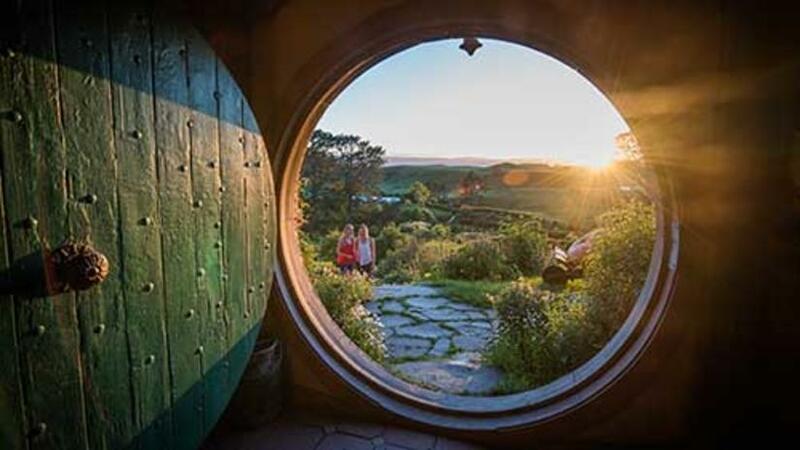 They are your go-to for anything you need to know about activities, accommodation, your itinerary, Hobbits, sheep, where to eat & drink and they also drive the bus too! New Zealand can be a busy place, especially during peak season. But bus companies have the hook-ups! With Kiwi Experience, you can relax. Your accommodation is guaranteed - which means you don’t have to worry about somewhere to sleep, even in Queenstown! It’s as simple as filling out a sheet on the bus, and your Driver Guide will take care of it. 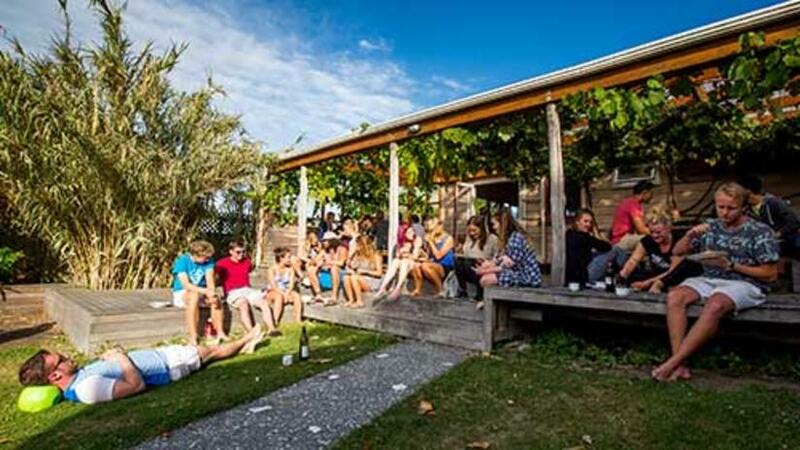 You’ll also get looked after elsewhere too - like a special check-in line at Black Water Rafting, and allocations held on heaps of great activities, including walking on Franz Josef Glacier, bungy jumping in Queenstown and Skydiving in Taupo! And because of our Best Price Guarantee, you can’t get it cheaper anywhere else. Other privileges you’ll get include discounts on food & drink. If you travel by car, expect long queues in our busy season, and no discounts. The fuel & hire on a budget midsize vehicle is almost 3 times the price of a typical Kiwi Experience pass which you can pick up on sale now! And what about the value of your time - would you rather spend those hours looking out the window and learning about NZ from your Driver Guide? Or sitting behind the wheel yourself, concentrating on our roads, and worried about if you’re going in the right direction. Franz Josef Glacier direct booking $449 vs Kiwi Experience Best Price Guarantee $359 save $90! 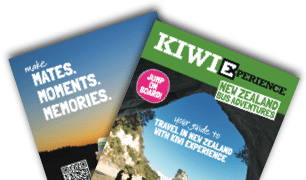 *Kiwi Experience often has special deals on NZ bus passes. Check them out here! Itinerary planning? Leave it all to us. You’ll save tonnes of time which you can use to explore wherever in the world you are. Our Hop-on, hop-off service means you can hop off anywhere along the way and hop back on when you’re ready to continue. Fall in love with Queenstown (easily done)? Sweet as give us a call when you’re ready to go. 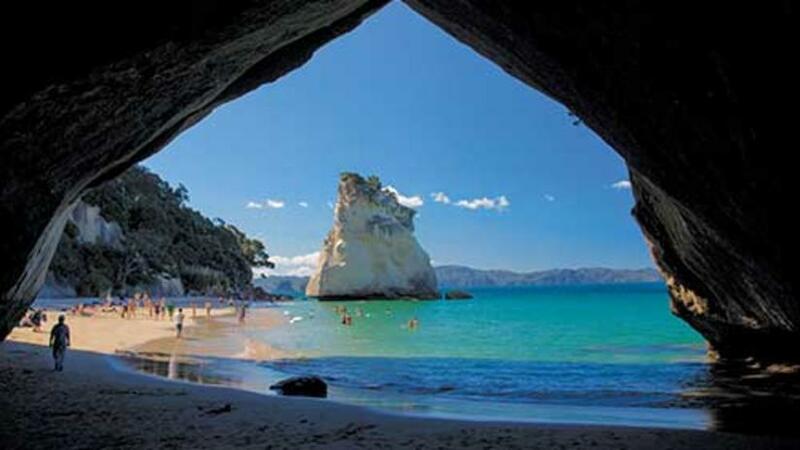 Kiwi Experience gives you the freedom to explore New Zealand while being supported by an extensive adventure network. By being the biggest adventure bus operator in the country, we’re able to access a great range of accommodation providers. Hot Water Beach - a beach, but with hot water! 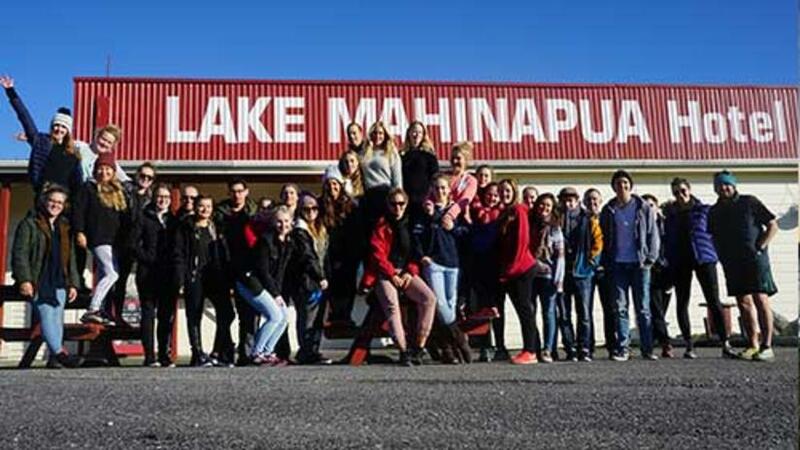 Mahinapua Hotel - on a massive road, with nothing but mountains & lakes on one side, and the ocean on the other is the Mahinapua Hotel - and over 25 years of green bus history! Lake Tekapo - NZ’s most instagrammed location, our hostel is right on the lakefront, if you’re brave enough to swim in the glacial fed waters! 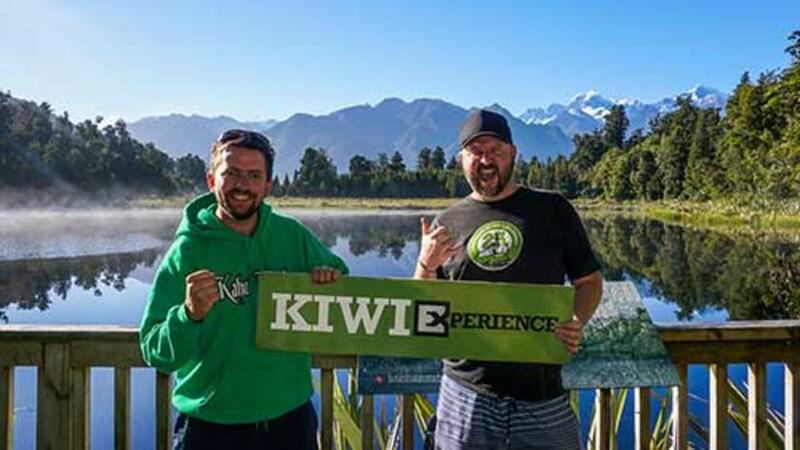 To book Kiwi Experience. Our website is safe, secure and easy to use. In fact you can book a pass with just 3 clicks. And that's it. No planning, research or stress required. The verdict: travelling NZ by bus is the best way to see the country. You'll meet like-minded people from around the world, have the freedom to create your own itinerary and do things you'll remember for the rest of your life. 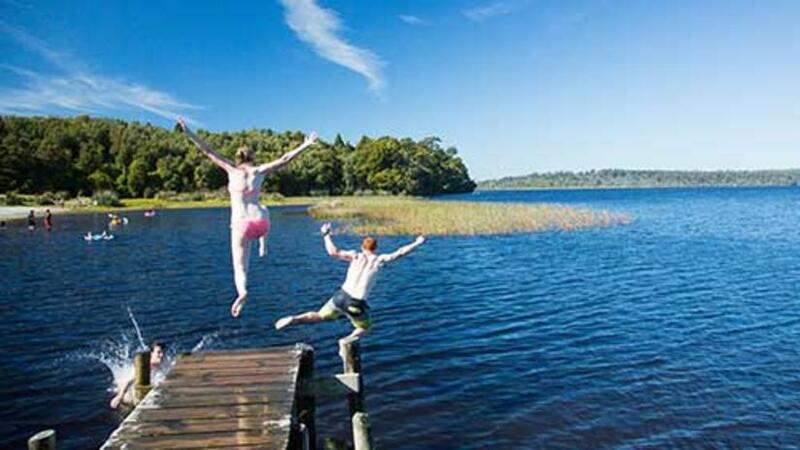 You'll get guaranteed accommodation and our best price guarantee on activities. Make mates, memories and moments. 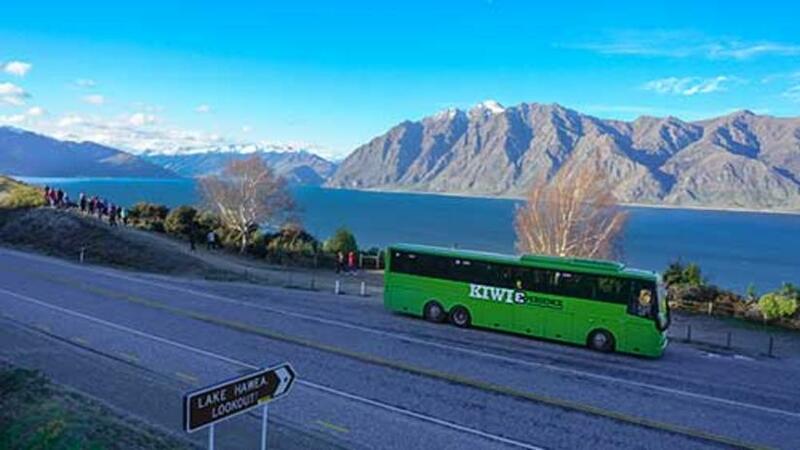 Travel around NZ with Kiwi Experience - the leading adventure bus network. 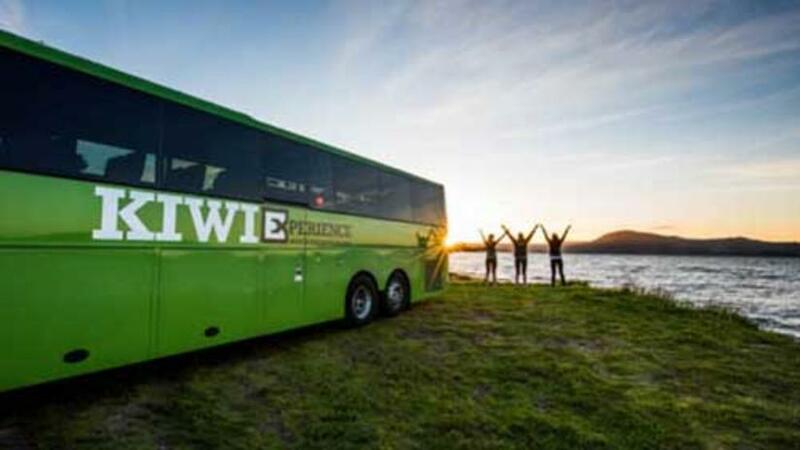 Ready to book your own Kiwi Experience bus adventure? Click here to check out our great specials on now!